If you look at the Rolex collections, there are the sports watches – defined by the Oyster name and including icons like the Submariner or the Sea-Dweller or proper tools like the DeepSea – and the very dressed, classical watches – named Cellini, that had been renewed last year. 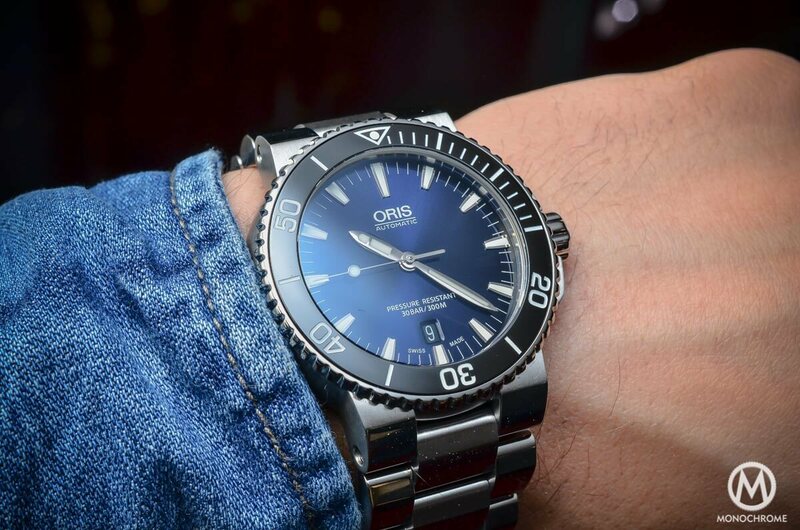 However, there is another sub-collection that can be found in the Oyster range of watches, what we could call the casual, daily watches – those timepieces that you could easily wear on a daily basis. 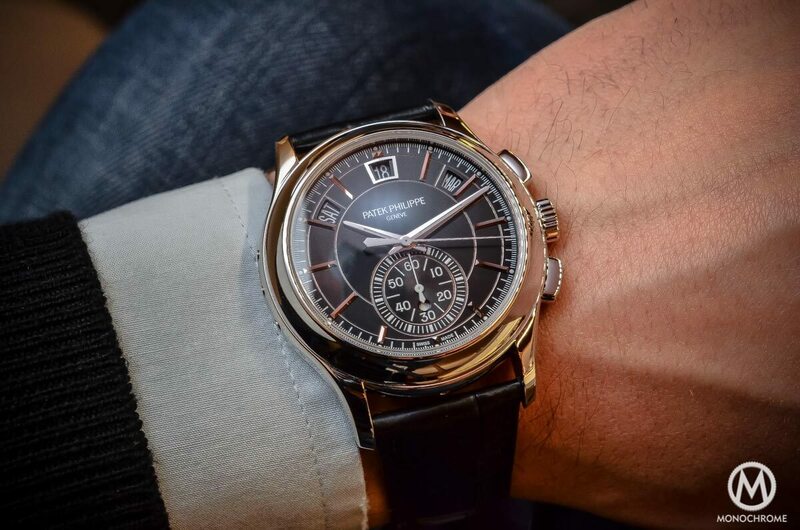 This sub-collection mixes the sporty attributes with a non-posh elegance, like for instance the Sky-Dweller or the Day-Date 40. Those are however pricy, luxurious watches. If you’re not having pockets made for gold or platinum, there is a casual watch for you: the Rolex Oyster Perpetual. Here is the 2015 collection. 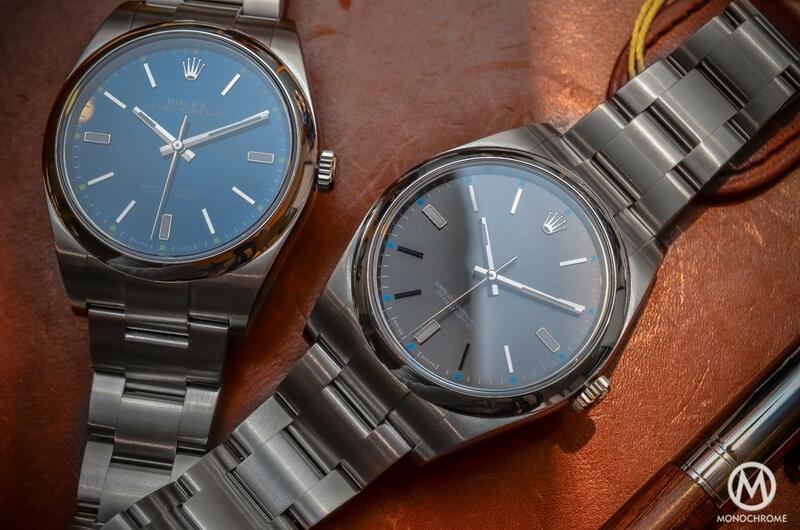 The 2015 Rolex Oyster Perpetual will be available in 4 sizes, starting from the ladies’ only 26mm and 31mm to a unisex 34mm (that could look quite cool on a man’s wrist, for a discreet vintage feeling) and the possibly future best-seller, a 39mm edition. 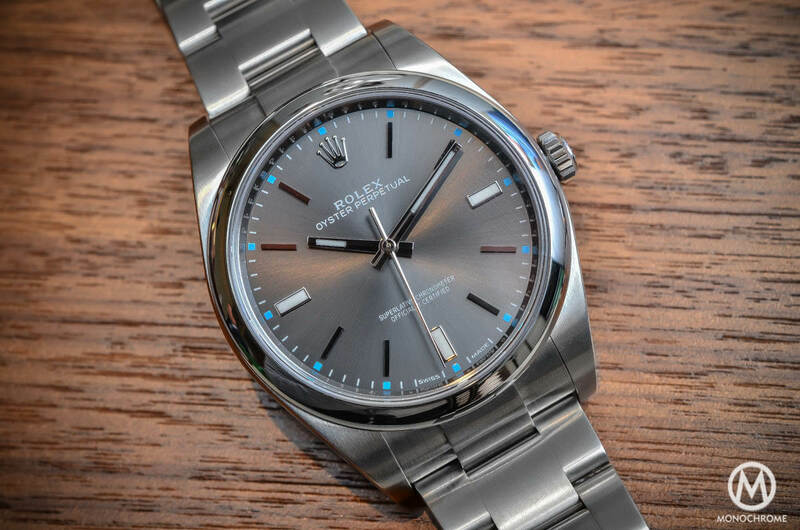 The case is all about Rolex, meaning a solid 904L stainless steel block with integrated lugs (and thankfully, some rather slim lugs here) that features mirror polished casebands and brushed flat surfaces. The bezel is simply bevelled and mirror polished. The bracelet shares the same quality and brushed finish on the 3 links. It features the well finished and practical Oysterclasp buckle (with easy adjustment). Basically, the Rolex Oyster Perpetual is a less sporty edition of the Rolex Explorer 1 39mm (same case, same bracelet and buckle, same bezel and same movement). The main differences are the dial and the hands. Inside the 2015 Rolex Oyster Perpetual 39mm ticks the well known, robust, proven Calibre 3132. This might a 2015 novelty, it is not fitted with the new generation of movement by Rolex, meaning the Calibre 3255 and its future derivatives – this movement is for the moment reserved to the high-end Day-Date 40 introduced this year. 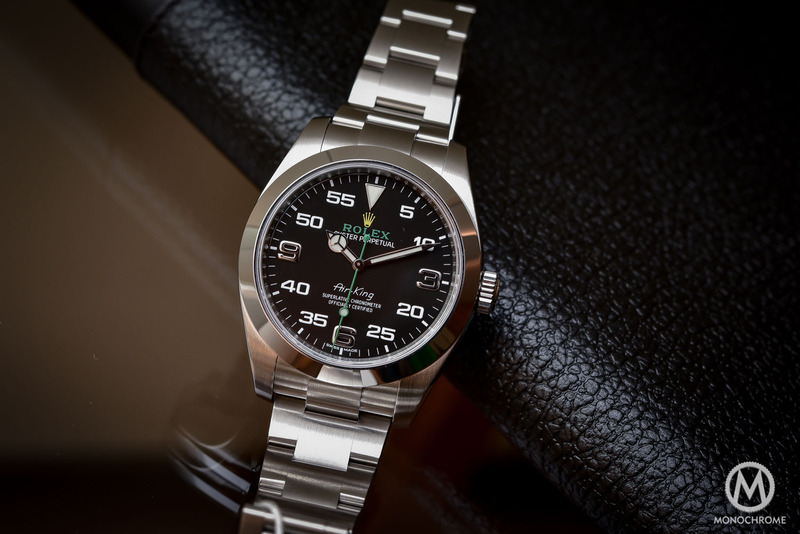 As said, it shares its no-date movement with the Rolex Explorer 1 Ref. 214270. The Calibre 3132 is a bi-directionnal self-winding movement that boasts 48 hours of power reserve. It comes with the usual Rolex features: the Paraflex schock absorber (supposed to be better than usual shock absorbers) and the blue Parachrom spiral – the in-house antimagnetic hair-spring. Like every movement manufactured by Rolex, it is certified chronometer by the COSC. The main novelty on this 2015 Rolex Oyster Perpetual 39mm is of course more visual than technical, as it is mainly focused on the dials. 3 editions are available: dark rhodium (dark grey), red grape, or a vivid blue. If the grey edition will certainly be the easiest on the wrist – and probably the most sold one – the two others are bringing some fresh air to a brand known for its… austerity. 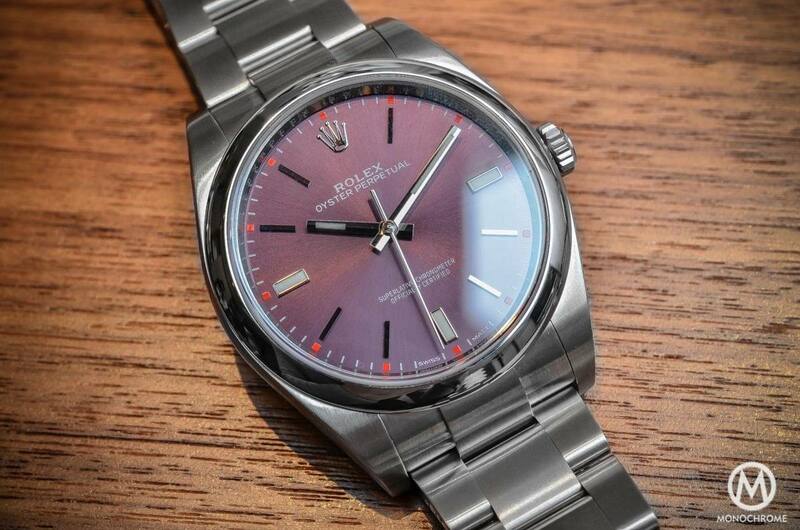 Apart from the colours, the face of the 2015 Rolex Oyster Perpetual 39mm is classical: batons applied indexes (including 3 Luminous ones) and straight hands. One thing however has to be noticed: the hour dots. Each dial its own colourful dots: light blue on the dark grey dial, bright red on the red grape dial and lime green on the blue dial. 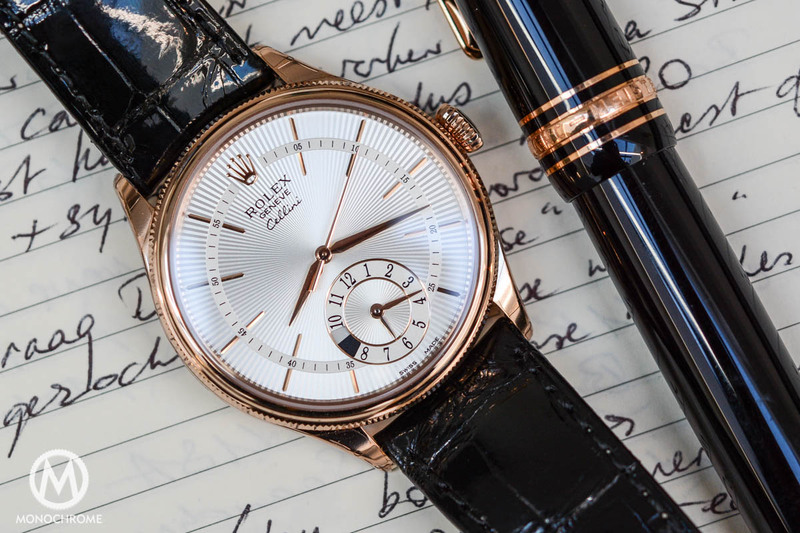 Of course, this is not the most extravagant combinations we’ve seen around but it’s a nice move from Rolex to bring a fresher, younger style to the collection. 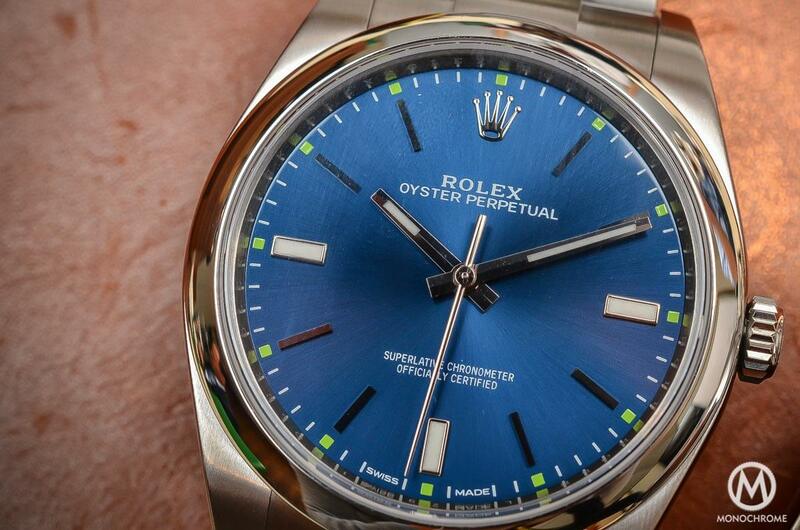 The 2015 Rolex Oyster Perpetual 39mm will be price, regardless the colour chosen, at CHF 5.400 (including taxes). It will be available this summer 2015. 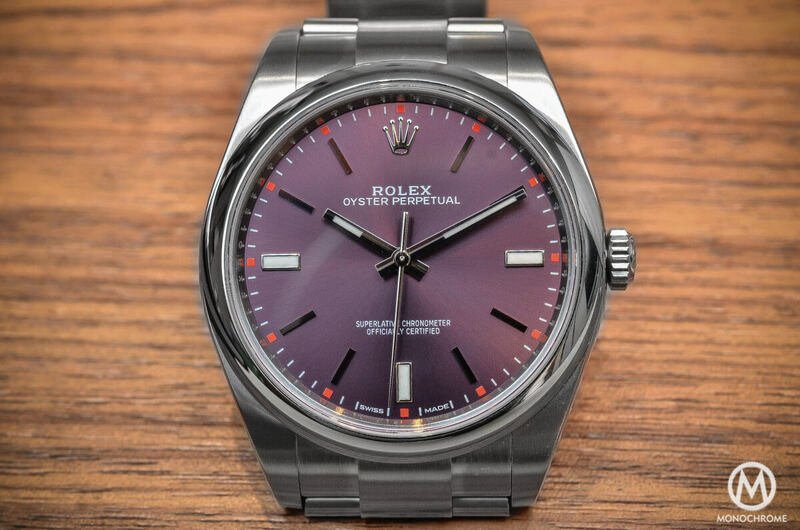 Currently, Rolex has a Oyster Perpetual in 36mm. niether the bezel nor the buckle are the same as the explorer…far from it. Forgive my lack of knowledge, but I’m looking at picking up my first nice watch and these are in the price range I’m looking in. Would you recommend this as a long term investment? In general I would not recommend to buy watches as investment. 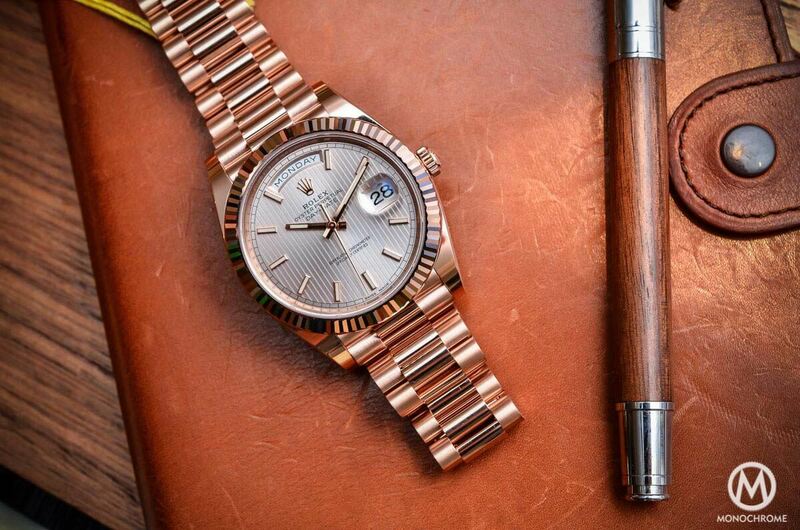 However Rolex is one of the few brands that keeps value pretty well.